Major league baseball spring training is just around the corner, and fans and players alike are thinking about where they’ll stay near baseball training camps in Florida and Arizona, Arizona. Whether you’re planning a trip to watch some pre-season games or you’re a player who needs a comfortable place to stay near camp for those early morning practices, you should really consider a corporate rentals apartment or house. When you find an executive rental through Corporate Housing By Owner, you’ll be amazed at the amenities, luxuries, and options you can get for rental prices that knock hotel prices out of the water. Not quite convinced yet? Read on and consider just a few of the reasons that both fans and players alike can get the most out of their spring training stays by choosing an executive rental over a traditional lease, hotel, or even an extended stay hotel. We know that as an athlete you’re looking for the best housing solution for your training season in either Florida or Arizona (Phoenix Metro). While some players own houses near their training camps and others choose traditional rentals or extended stay hotels, we recommend going with a better, more luxurious, and relaxing route. With Corporate Housing By Owner, you can rent a fully furnished apartment, condo, or house that’s convenient to where you’ll be training camp and has everything you need to feel completely at home throughout your stay. Consider this – you’ve had a long day of very physical training, and you’re ready to go “home,” eat a nutritious meal, and go to bed. If you’re staying in a hotel, though, you’re not going to have that option. You won’t have a full kitchen, so your options for cooking are going to be very limited and will likely include little more than heating something up in the microwave. Likewise, if you have a traditional rental, you’re going to have to figure out how to either move all of your belongings and supplies down to Florida or Arizona for training season, only to move it all back home when it’s time to start the regular season. Of course, you could also forego the moving process and buy all new furniture, appliances, and kitchenware, but then you’ll have to figure out what to do with all of that stuff when training season is over. Instead, why not go with a luxury corporate rental apartment. All of the properties we have available in Florida and Arizona are move-in ready, fully furnished, and come with everything you’ll need to cook, do laundry, and settle in as soon as you arrive. If you can make it to the store for some groceries, you can feel right at home in an executive rental. Not only that, but traditional leases usually require you to stay for at least a year if you don’t want to incur a steep fine. Extended stay and regular hotels get expensive after just a few days or weeks, and they don’t provide you the privacy or the luxury that you’ll get with one of our listed properties. Plus, you’ll get more room, and you can choose a property that’ll have enough bedrooms for visiting family and friends, as well. Finally, with a corporate rental apartment, you won’t be walking in and out of the lobby of a hotel every morning and evening when you head out to and come back from practice. That means you’ll have more privacy from press and fans when you’re focused on getting your head in the game and when you’re tired and ready to plop down on the couch and watch some TV. While most fans don’t stay in Florida or Arizona for all of spring training, even staying just a single week can be very expensive. This time of year both of these destinations aren’t just popular for baseball fans – they’re also big destinations for families and college kids going on spring break. That means, even when you can find vacancy, hotels are going to be charging premium prices. 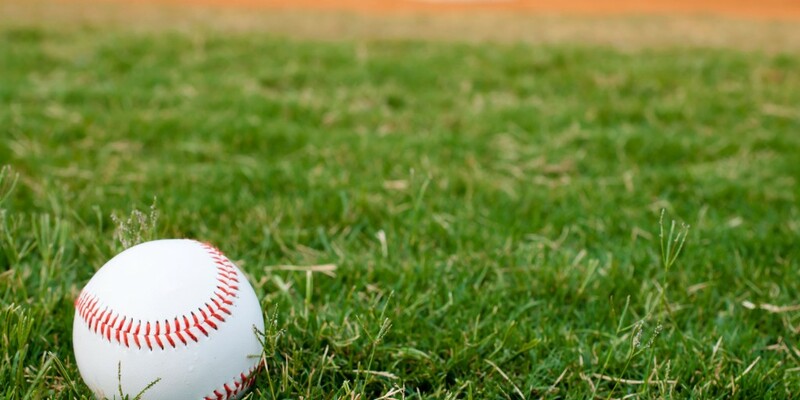 Instead of dealing with the hassles of finding a room at a reasonable rate that’s near the baseball camps you’re interested in, you can choose a corporate rental apartment. It’ll give you more room, more privacy, and a better rate than a lot of hotels. Plus, you’ll have all of the luxuries and amenities of home, plus a few more. Many of our executive rental properties in Florida and Arizona include pools and/or spas, fitness centers, stunning views, wi-fi, large flat screen TVs, and much more, all for a reasonable price that beats a lot of hotels. Whether you’re a player or a fan, if you want the ultimate in luxury and privacy for your spring training stay, and you want to stay close to your training camp, choose an executive rental from CHBO. If you have a rental property you would like to offer for spring training, please consider listing on CHBO or Call 1-877-333-2426 with questions. Sorry for the late response. Did you locate housing?